Let's face it, there is an overload of information and products easily available online. It takes so much time to sift through reviews, test software and see what fits...... then you have to actually do the design. Here are some tools we use every day, and love! If it's not worth raving about, then it's not listed here. NUMBER 1 couldn't create without it. 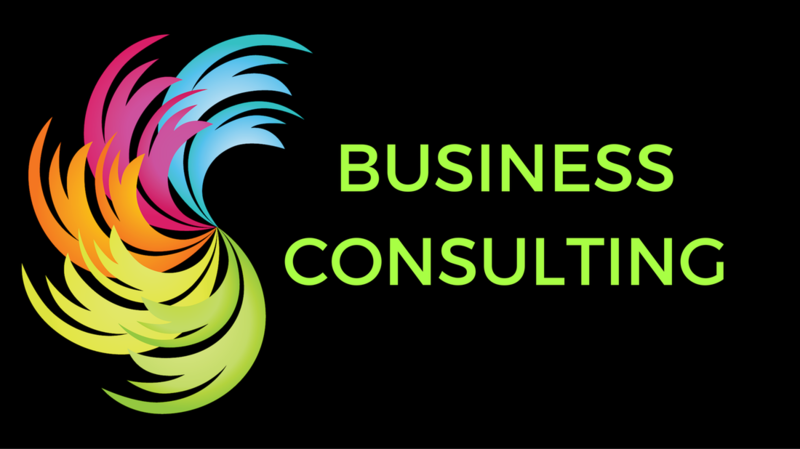 CANVA makes everything possible. It's so easy to use, flexible and has templates for most social media sites. 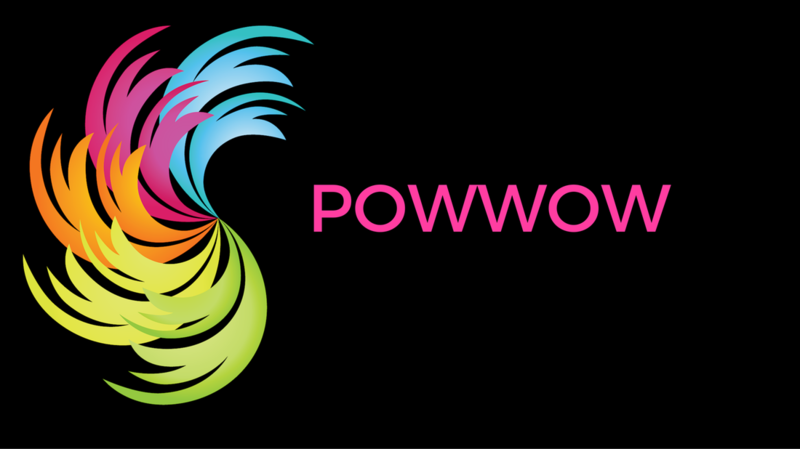 Once you find you are using CANVA regularly, I do recommend that you upgrade to "CANVA for Work". The resize function makes it a lot more efficient to turn your logo into an email signature then into a business card then a Facebook cover. ​Explore CANVA, you'll be glad you did. Form web design to Facebook posts, everything needs an image of some kind. 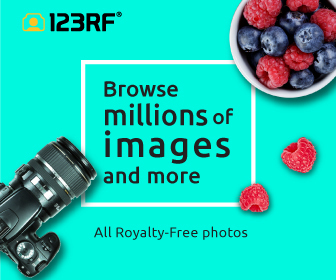 123RF has a huge variety of images, which are easy to purchase.. There is also a wide a variety of package options. One of our clients, a photographer here in Brisbane, contributes to this site. How to create a website that has personality. It's all about the copy. You know what it's like when you come across a website that instantly engages you. It makes you give your email address in a heartbeat and send links to your friends. So often clients have all of the content for their website. Every piece of information a client could possible want, all grammatically and technically correct. Somehow when it all comes together it seems like just another beige sweater in the beige sweater shop. How do you give your site personality, how do you make your clients feel that they're having a conversation with a friend? ​It's all about the copy. Check them out and learn how to have a conversation with your clients through your copy.